During this joyous season, when conservatives get their knickers in a knot over someone wishing them “Happy Holiday’s” instead of “Merry Christmas”, don’t sweat it – they’re only showing their ignorance. 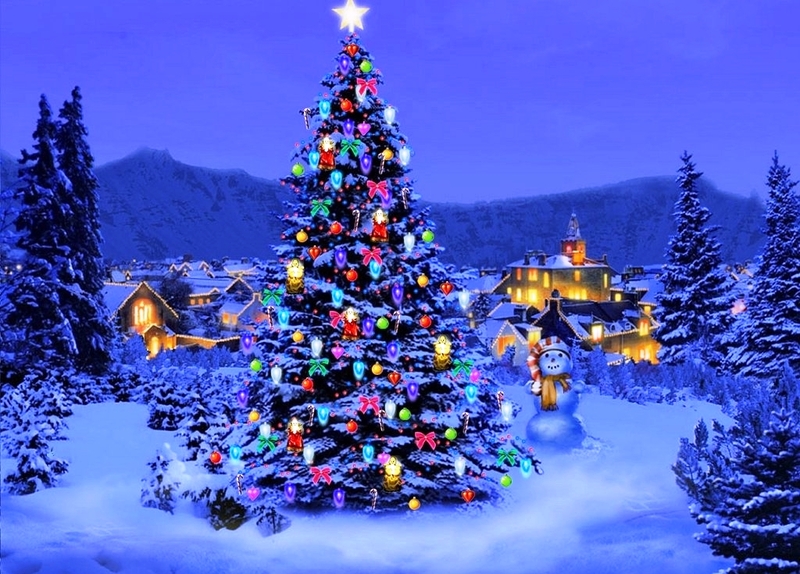 A look at the origin of the word holiday shows us it comes from Middle English, from Old English hāligdæg, or from hālig or holy + dæg or day; with the first known use being before the 12th century. When someone wishes you “Happy Holidays” they’re wishing you “Happy Holy Days”, I think we can all agree the day on which we celebrate the birth of Jesus Christ would be the holiest of all “Holidays”. Perhaps conservatives would better serve the Christ, whom they claim to be defending, by honoring what He taught; feeding the hungry, giving relief to those who thirst, taking in the stranger, clothing the naked, visiting the sick and injured, and administering to those who are in prison – both spiritually and physically. Jesus is the Son of God, and can defend himself; prove your discipleship, go and do “likewise” as he has done, do those things which he asked us to do. Ice Queen Questions White House Holiday Card? 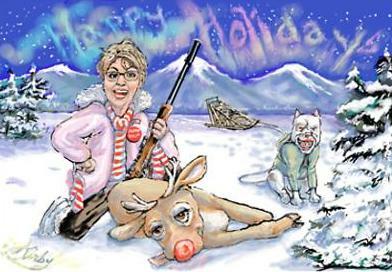 The Huffington Post’s reporting that Republican Tea Party (GOTP) former Alaska Governor Sarah “the Ice Queen” Palin attacked the White House holiday card in an article on Fox News Radio. 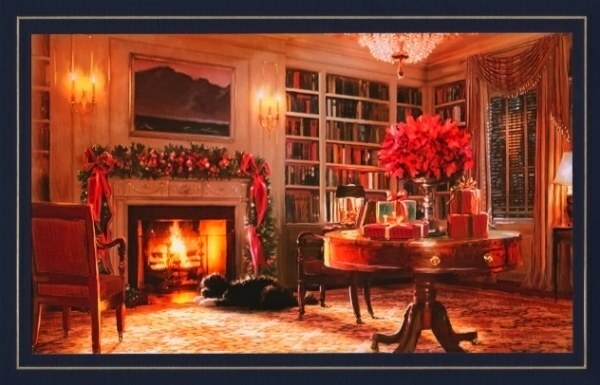 The front of the card in question shows the President’s dog, Bo, sitting in a very Christmas-like setting, with a fireplace decorated with wreaths and red ribbons, and a table with a poinsettia plant and presents. “From our family to yours, may your holidays shine with the light of the season,” reads the inside of the card, which is signed by the Obamas (including Bo). Well, if anyone would understand odd, it’s Palin. The Ice Queen was referring to when a right-wing blog posted a grainy photo, allegedly of an ornament on the White House Christmas tree in 2009 showing a reproduction of Andy Warhol’s “Mao” portrait. Media Matters reported that the tree was decorated by community groups, not the White House. 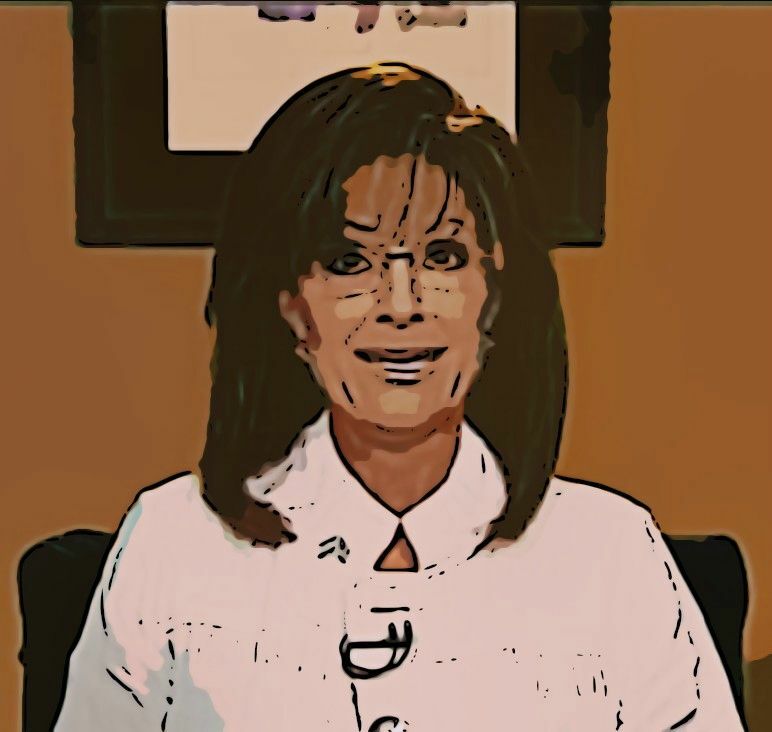 “I go on the offense like most Americans do and say ‘No, we’ll have Christ back in Christmas and hopefully it won’t offend you,'” said Palin in a November 2010 Fox News appearance. And what kind of family Christmas Card would Sarah Palin have? Caribou roasting on an open fire, or Sarah kneeling over a dead reindeer perhaps? One also has to wonder how Palin sleeps at night with these kinds of concerns weighing so heavily on her mind. It is truly amazing to me how some with one breath will scream, “it’s too early to see Christmas decorations in November! It’s too early for Christmas music”! But in their next breath will soon be decrying there’s a “war on Christmas”! So, which is it, it’s too early, or there’s a war on Christmas? Now, don’t get me wrong, October is definitely too early to be seeing Christmas trees and decorations in retail stores, but I really don’t have a problem seeing them once we’re in November. The funny thing is how it’s the uber-conservative, so-called “Christians” who will lament the President calling Christmas trees “Holiday trees” – which by the way he isn’t, and neither is the First Lady – but then they become positively green with Grinchness if they see so much as sprig of holly before they’ve given thanks over a dead bird. Why is it they profess with their lips to love Christ, but abhor hearing music and seeing decorations proclaiming His holy birth but for four short weeks of the year? It’s the same thing with flying the flag, they’ll – for the most part – proudly thump their oh so patriotic chests when they – sometimes – remember to fly Old Glory on the handful of traditionally recognized federal holidays, but will never think of flying it at any other time of the year; so they only demonstrate their love of country – of which there are 20 “official” days to do so – less than 5% of the time? The same goes for decrying – during the 2008 Presidential election – the lack of flag lapel pins, but then suddenly once President Obama was elected they all stopped wearing them, you know types. 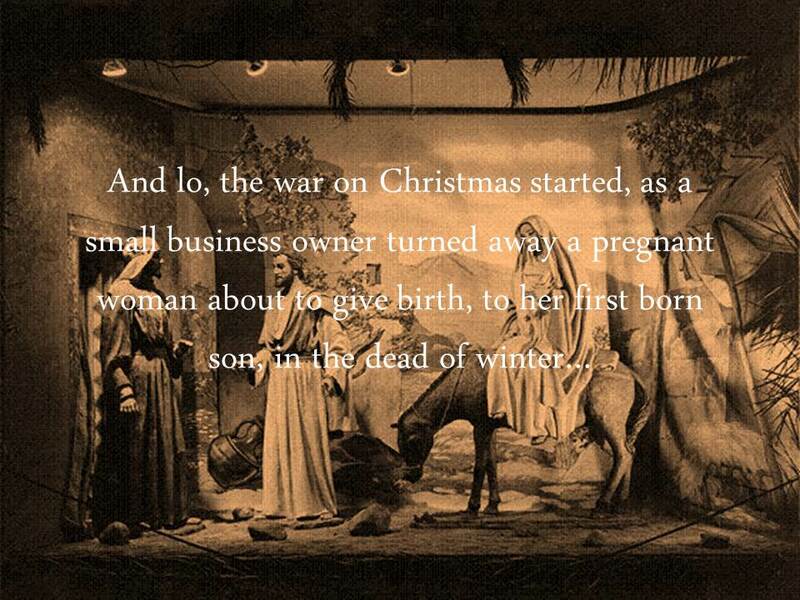 But back to Christmas; so, which is it uber-conservatives, do you really love the Christ, or is it lip service? Do you find wonder at His birth, or do you only think about for less than 7% of the year? You can’t scream it’s too early and then later scream there’s a war on Christmas! You’re either for Christmas or you’re against it, you can’t be both. Are you Bob Cratchet, or Ebenezer Scrooge? Are you Cindy Loo Hoo, or the Grinch? But please, if you’re going to scream about it being too early to celebrate the birth of the Savior in November, which is something to celebrate year round, shut your gobs when everyone at Walmart doesn’t joyfully say “Merry Christmas” to you as you grab your collection of “deals” on Black Friday.